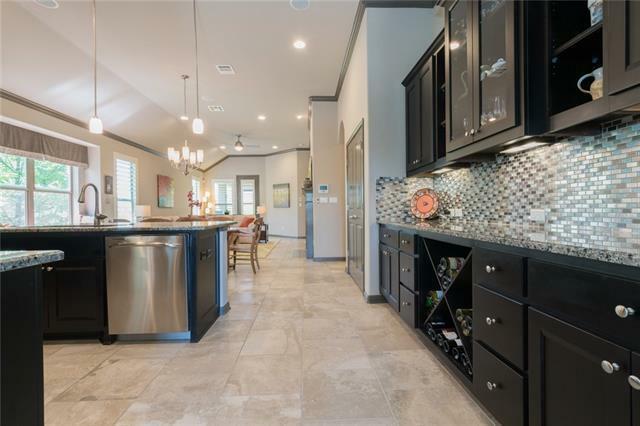 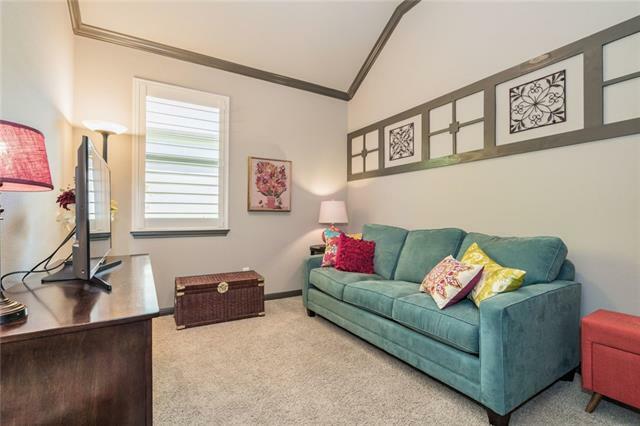 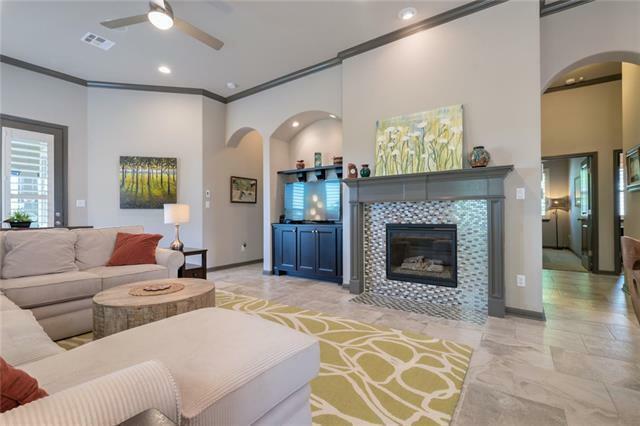 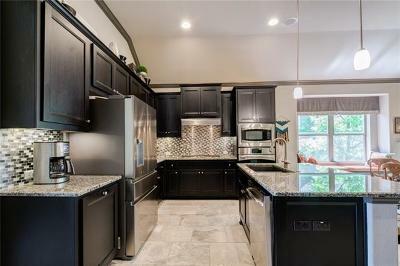 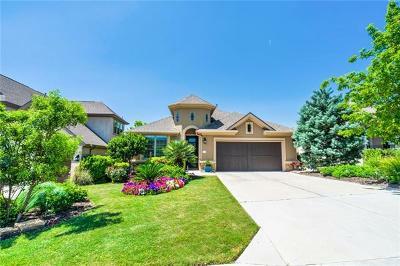 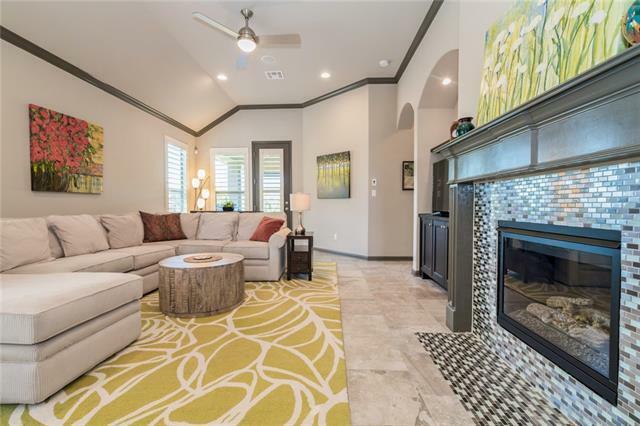 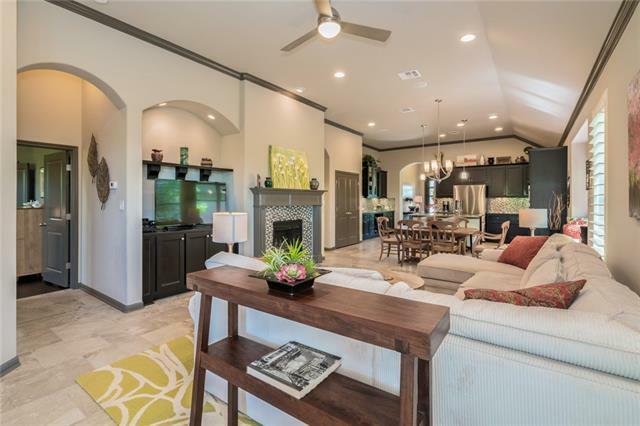 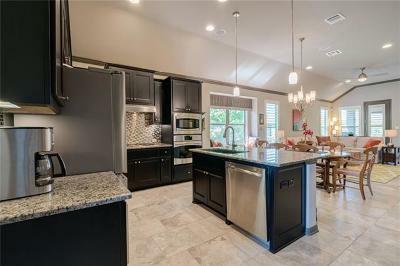 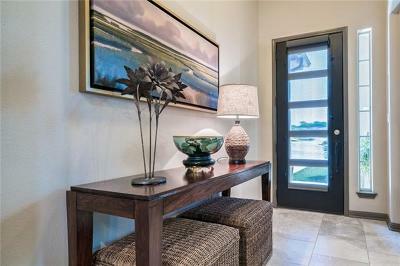 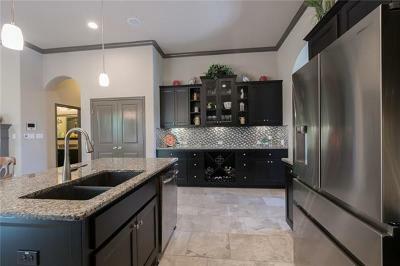 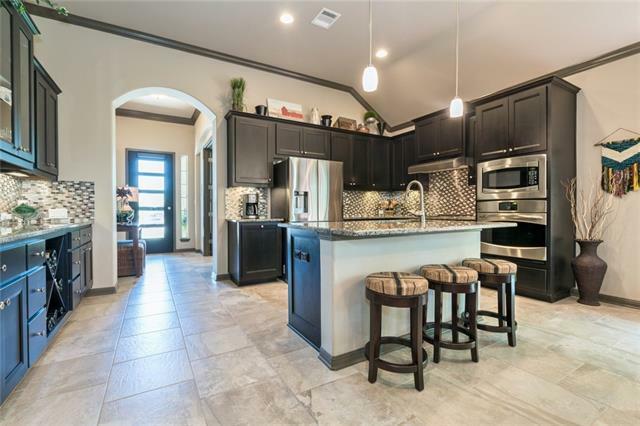 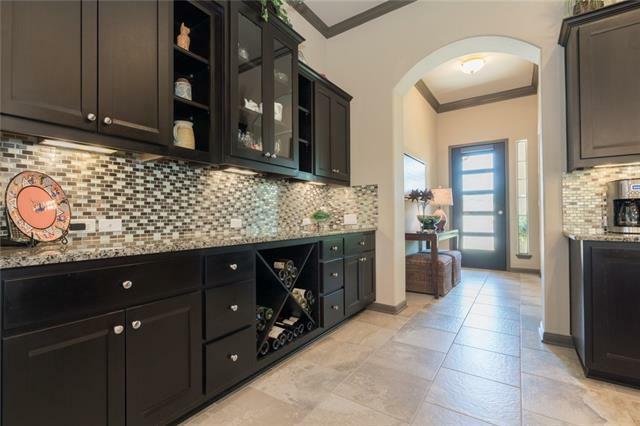 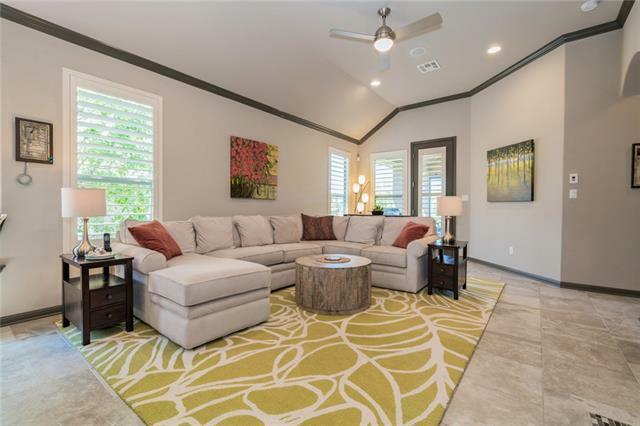 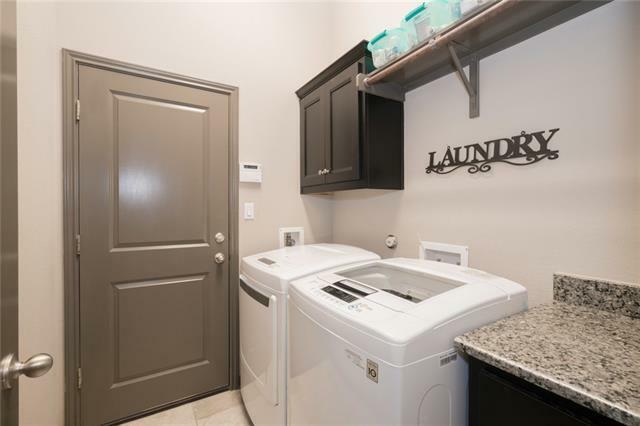 Gorgeous Taylor Morrison former model home with lots of upgrades! 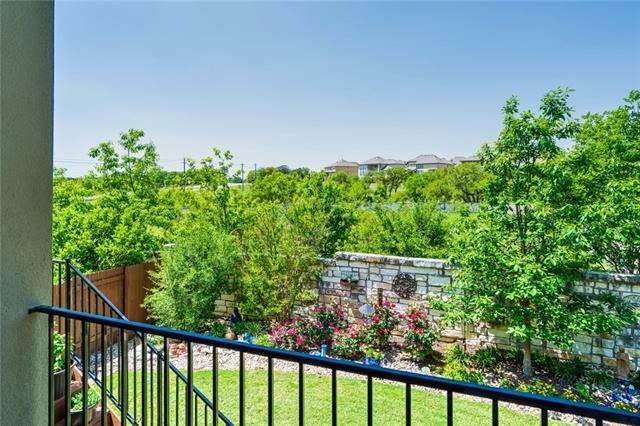 Premium lot thats just min to Bee Cave central. 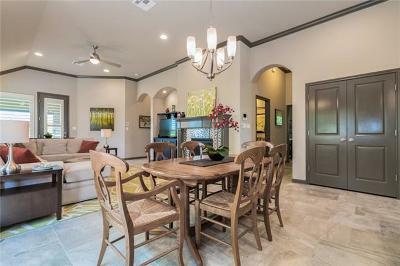 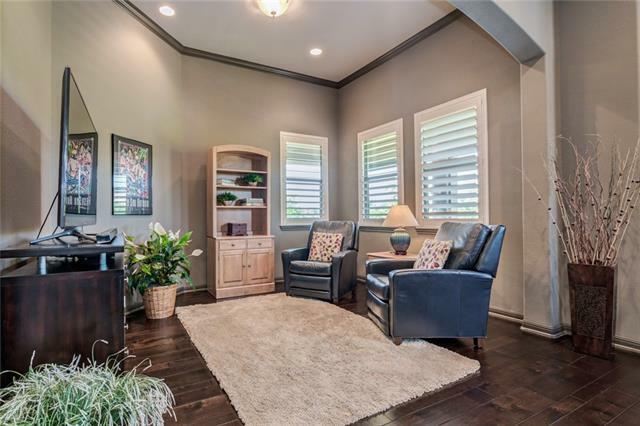 Seamless floor plan with lots of light, plantation shutters, raised ceilings, gourmet kitchen, & handsome study/flex room. 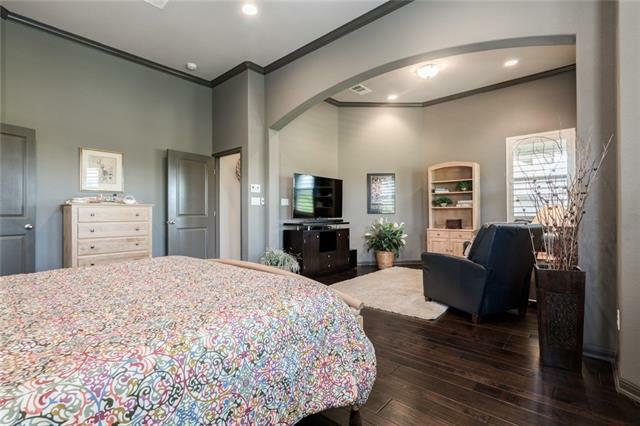 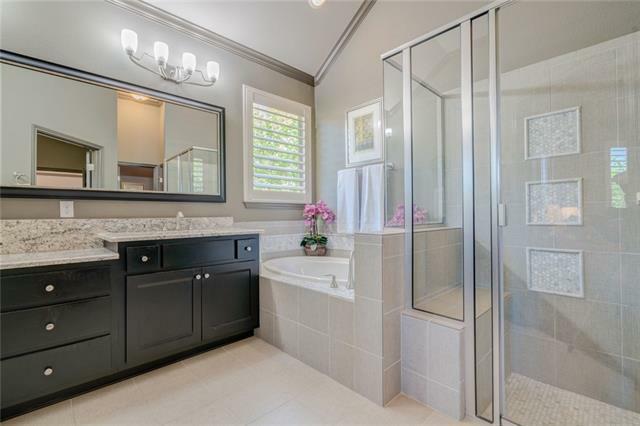 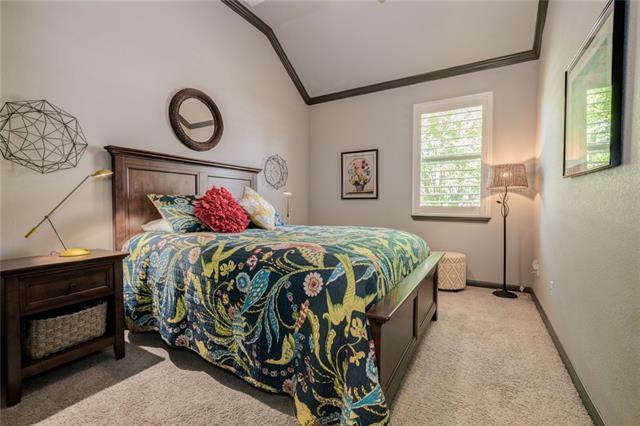 Incredible master suite boasts bay windows, sitting area & luxurious bath. 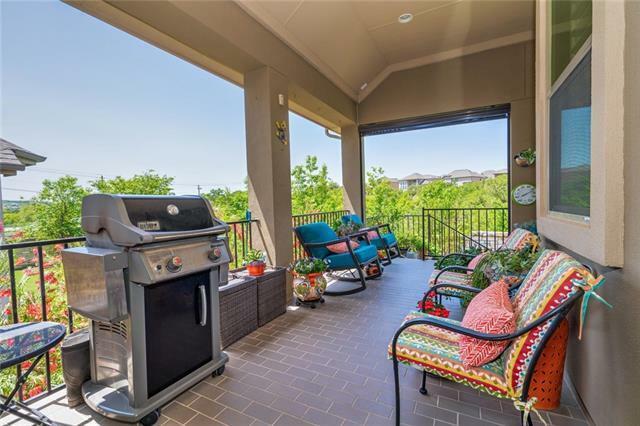 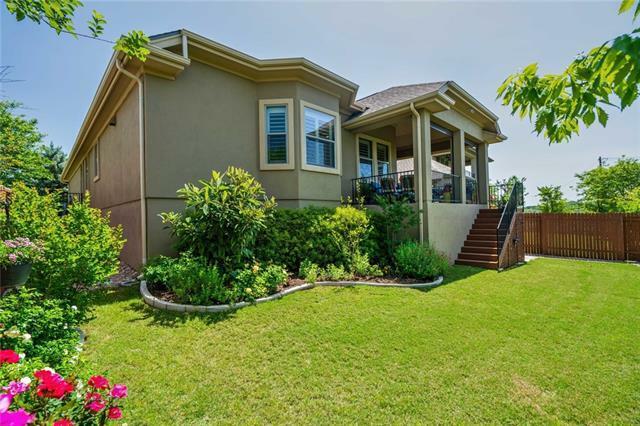 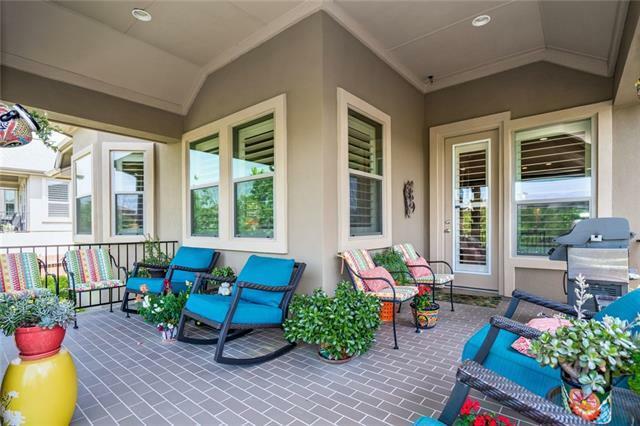 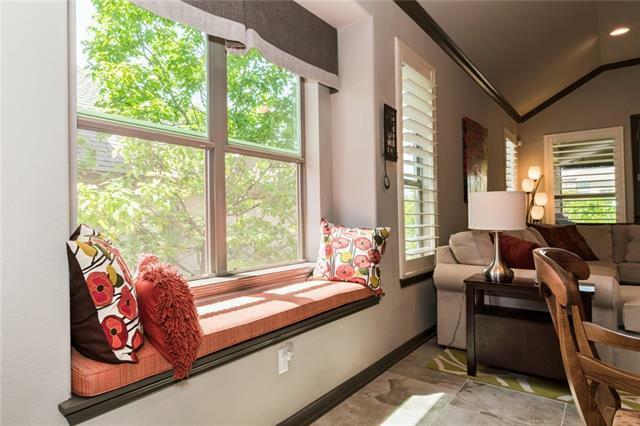 Fabulous wrap around patio overlooks the private backyard & greenspace. 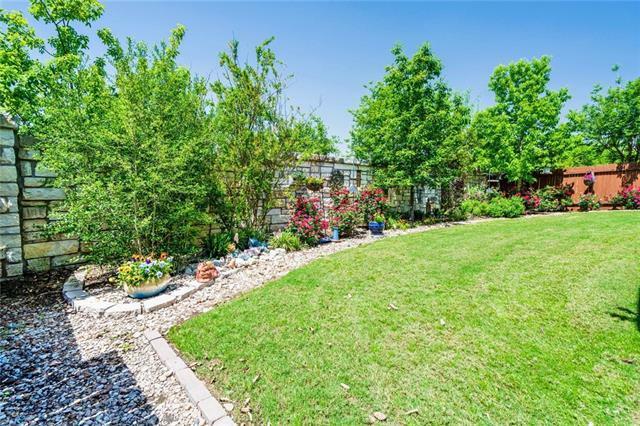 Lush landscaping creates a resort-like feel! 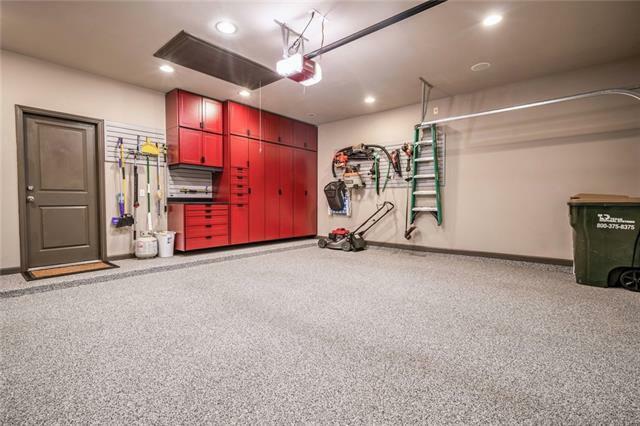 Insulated garage with built-in storage. 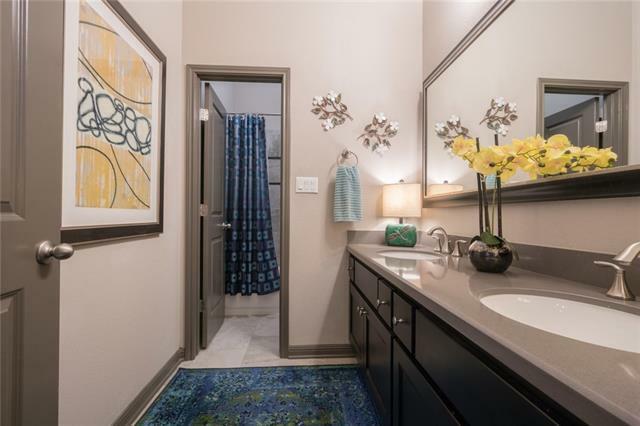 Low tax rate & Bee Cave Schools!